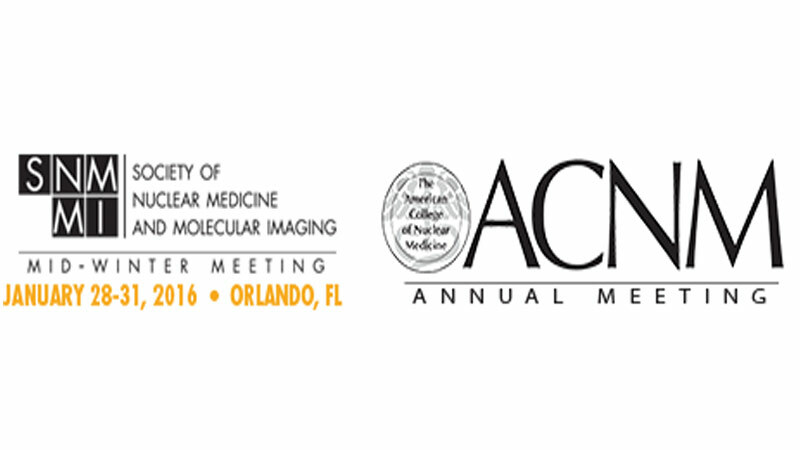 Comecer will attend the SNMMI 2016 Mid-Winter Meeting (Tabletop #13) at Hilton Walt Disney World, Orlando, Florida. The 2016 SNMMI Mid-Winter and ACNM Annual Meeting provides an in-depth review of advances in hybrid imaging, SPECT and Amyloid PET, role of PET/MRI in molecular imaging, targeted radionuclide cancer therapy, translational cardiovascular imaging, quantitative PET imaging in clinical research and emerging technologies. Febo Syringe Dispensing System, an automatic syringe dispensing system for safe, accurate and fully automated dose-drawing of radioactive materials into a shielded, standardised 5 ml syringe.